Highly associated with Italian cuisine, add it raw or cooked to recipes for an intriguing twist. 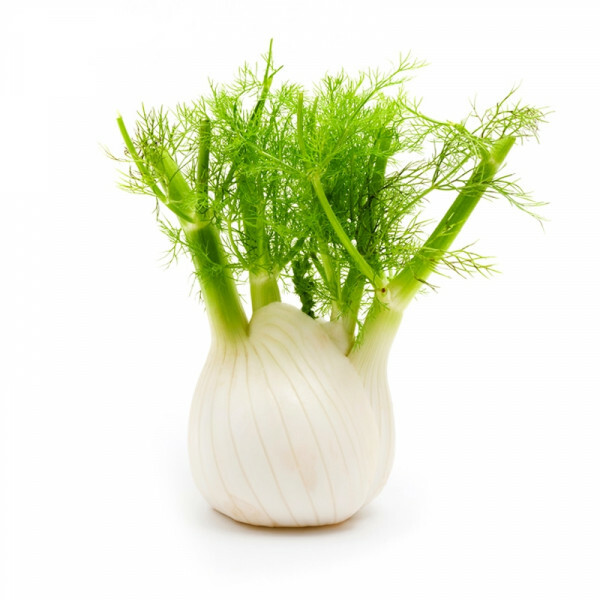 Crunchy and slightly sweet, fennel adds a refreshing twist to the ever popular Mediterranean cuisine, in particular of course: Italian. Like a sophisticated marmite - you probably either love it or hate it. Its slight aniseed flavour that goes gorgeously with fish, or use it to spice up your usual side dishes by adding it to a potato gratin.